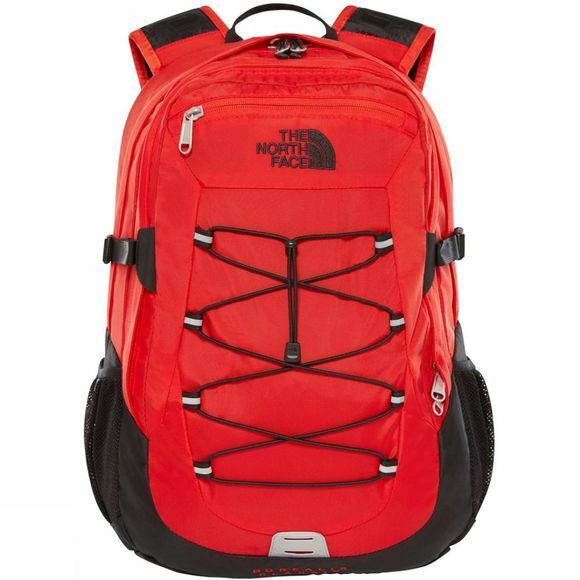 The Borealis Classic Rucksack from The North Face is a long standing piece of kit that just keeps getting better. 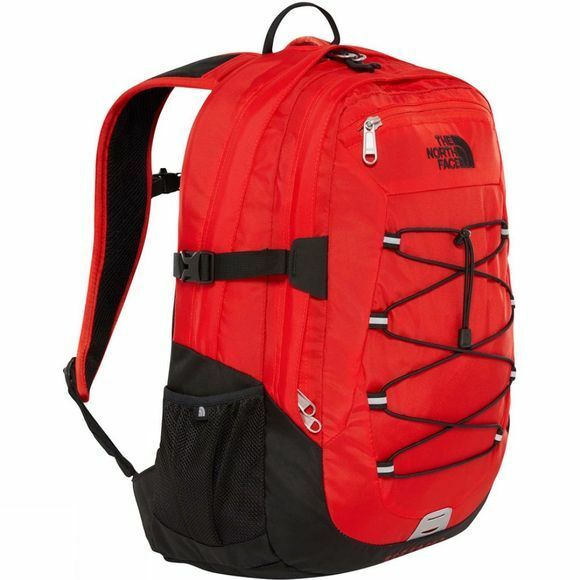 Comfortable FlexVent injection-molded shoulder straps are comfortable and durable while the air-mesh back panel also has a spine channel as extra ventilation to keep you dry for longer. A large main compartment swallows all your kit and will fit a laptop in the laptop compartment while an organisation pocket keeps smaller items exactly where they should be. A smaller compartment at the front of the pack also has organisation storage, particularly for stationary. Another stash pocket on the fron is ideal for things you prefer to have quick access to without have to open the whole bag and bungee cord on the front of the pack is great for bulkier items such as a helmet or jacket.